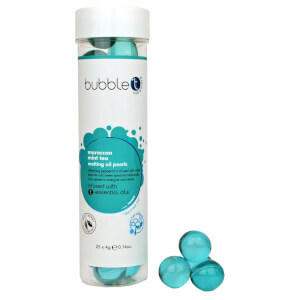 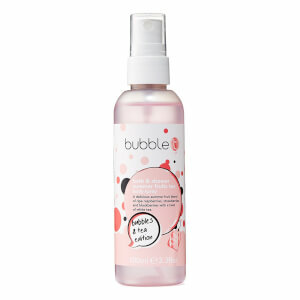 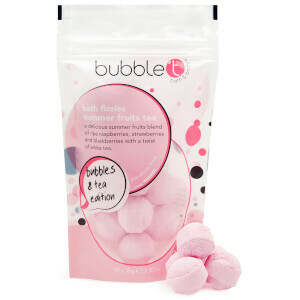 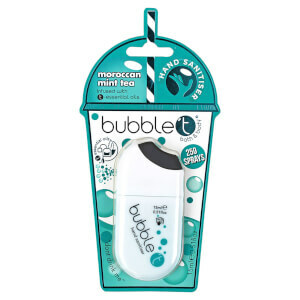 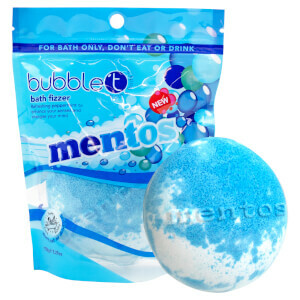 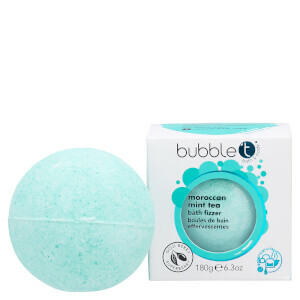 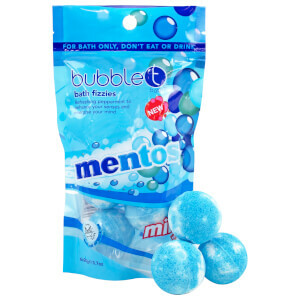 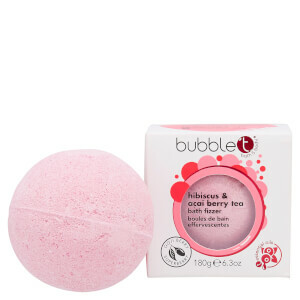 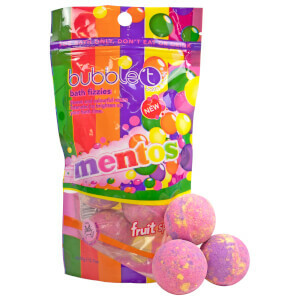 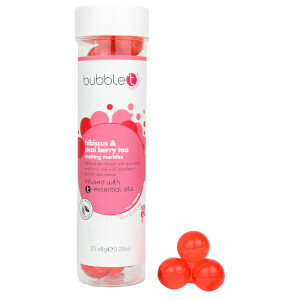 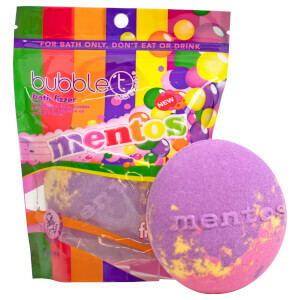 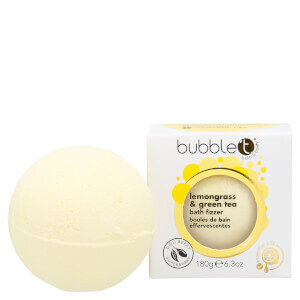 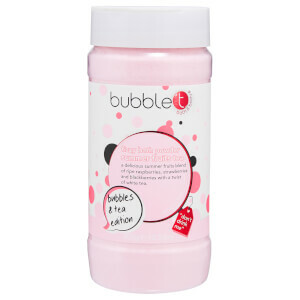 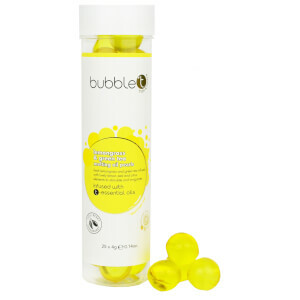 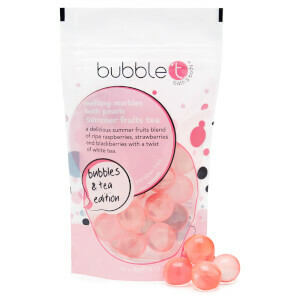 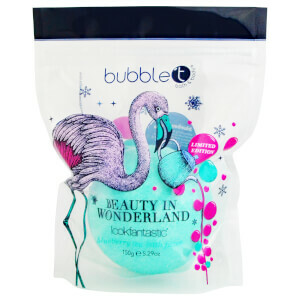 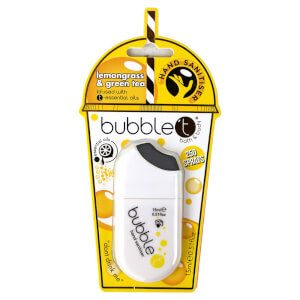 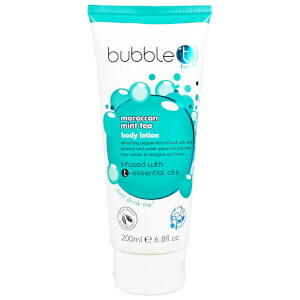 Bubble t have a great and fun range of bath products designed to nourish your skin, all while being deliciously scented! 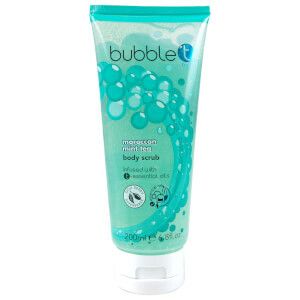 Each product is free from parabens, SLS and SLES, which helps to leave your skin feeling healthy and protected. Made with natural ingredients including Berries, Shea Butter and Lemon; each one is also formulated with a unique blend of tea, which contains high levels of antioxidants. 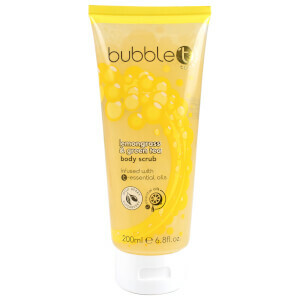 They have a range of body washes, body lotions, bath powders and exclusive Bubble t Pearls, which refresh your skin and leave it smelling beautiful.